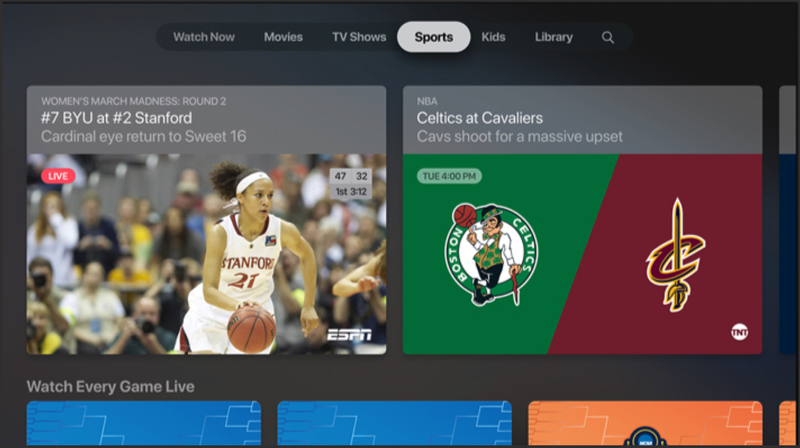 Apple TV+ is the company’s venture into the streaming service market. It is a subscription-based video service that has a host of features to differentiate it from the competitors. Unlike Netflix and Prime Video, it has a host of channels available on TV which the users can subscribe on an individual basis. These channels include HBO, Starz, SHOWTIME, CBS All Access, Smithsonian Channel, EPIX, Tastemade, Noggin and MTV Hits. Apple has alleged that more channels from around the world will be added in the due course of time. 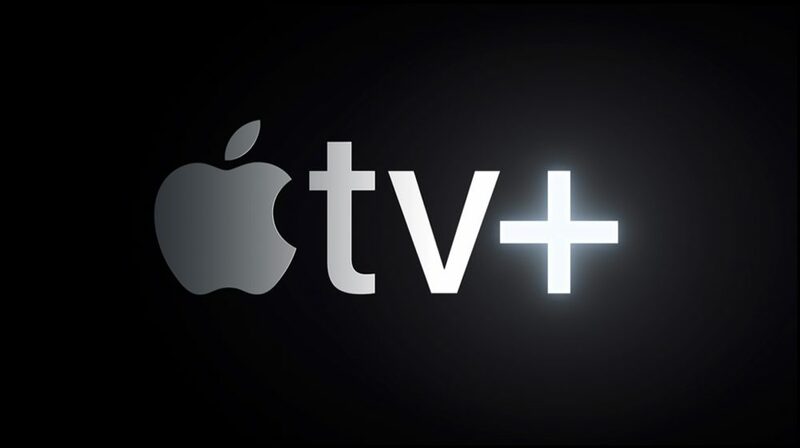 At the launch of Apple TV+ celebrities like Oprah Winfrey, Steven Spielberg, Jennifer Aniston, Reese Witherspoon, Octavia Spencer, J.J. Abrams, Jason Momoa made an appearance to announce their shows on the platform. 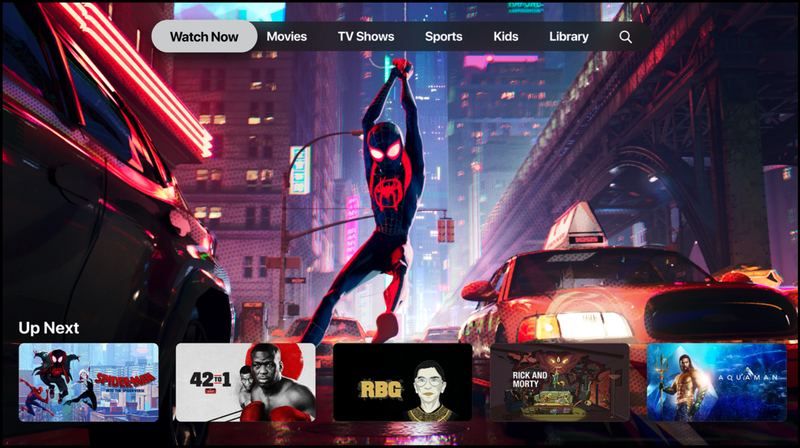 The new Apple TV app, on the other hand, will be a host to all the new shows and channels by the company and will also offer suggestions for shows and movies from over 150 streaming applications, including Amazon Prime, Hulu, Canal+ and more. Apart from the aforementioned media, the app will also house the movies and TV shows available to purchase and/or rent from the Apple iTunes store. The Apple TV+ video streaming service will be announced later in fall this year, which suggests a release in the fourth quarter of 2019. The company will also announce the pricing of the service at the same time. The new Apple TV app will be available to download on iOS devices, Apple TV and Mac starting this May. In a surprising move, Apple has also partnered with brands like Samsung, VIZIO, LG and Roku to bring the Apple TV app on their respective smart TV and streaming devices. 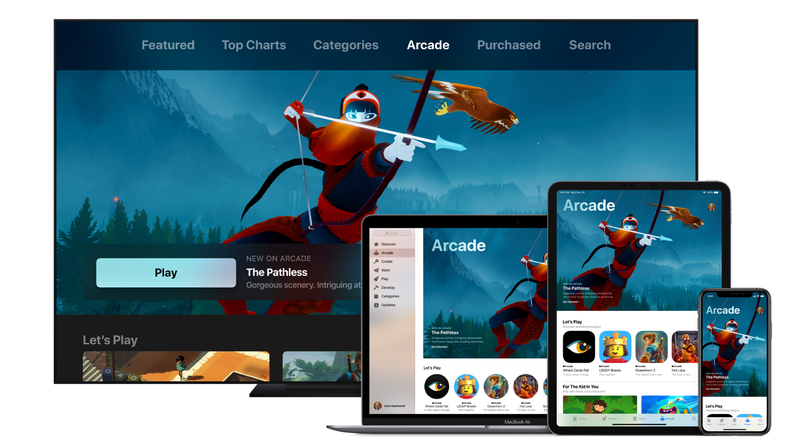 The Apple Arcade is the world’s first mobile, desktop and TV game subscription service. It will make use of over 3,00,000 games available on the App store to bring a streamlined gaming experience. The service aims at introducing a new way to give users access to exclusive games, handpicked by Apple on the platform. A new tab named ‘Arcade’ will exist inside the App store and will allow a subscription option which in turn enable the users to try out a game in the service. Notably, all the games available in the subscription will be free to play, with no additional purchases required. 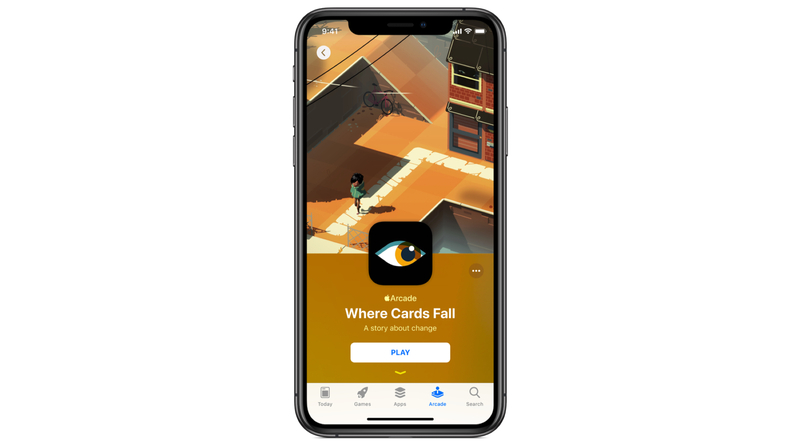 Another innovative feature Apple is introducing with the Arcade service is an option for offline playability and the game controller support for compatible games. 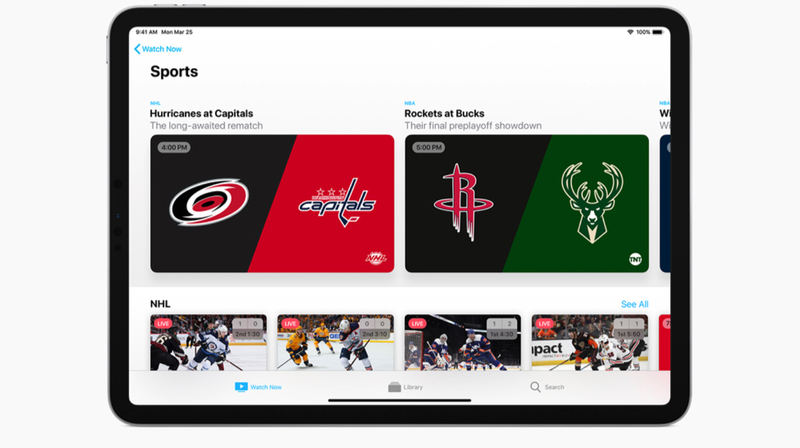 As the subscription is extended to various Apple devices, users can leave a game on an iPhone and start where they left it off on another device like an iPad, Mac or an Apple TV. Over time, more new games will be available on the service. The service will launch in fall, like the Apple TV+ and the pricing of the service, will also be announced then. In the meanwhile, interested developers can apply to be a part of Apple Arcade by visiting the link here.